Our counselors are a diverse group of mature and caring individuals, hired from all corners of the globe. 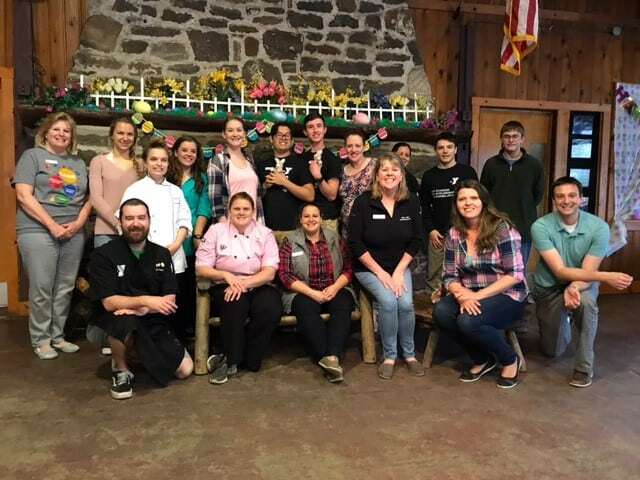 Each staff member is rigorously interviewed and background-checked, and participates in a thorough orientation which addresses safety, youth development, counseling techniques, bullying resolution and camp policies. 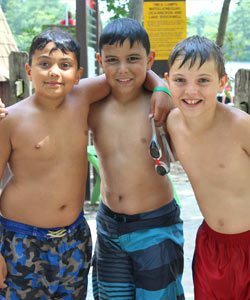 At Camp Ockanickon, boys interact with men who are strong and compassionate, assertive and attentive. 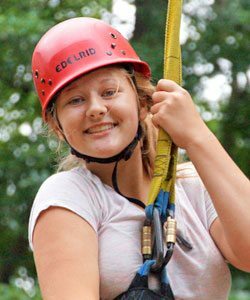 At Camp Matollionequay, girls interact with women who are tenacious and tender, confident and caring. 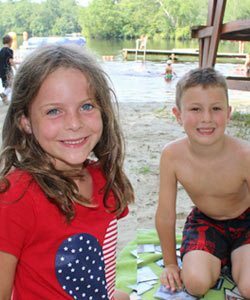 At Lake Stockwell Day Camp, our professional staff members provide campers with a positive environment, as well as fun, safe and age-appropriate activities that aim to foster healthy development, encourage new relationships, build self-confidence and teach new skills. At both our overnight camps and day camp, our “Cause-Driven Leaders” provide friendship, guidance and great examples of positive living. Inclusion, sportsmanship and learning to treat others in accordance with the YMCA core values of caring, honesty, respect and responsibility are uppermost in importance, as we consider our staff members role models for our campers. Are you interested in joining our staff?